Осигурени бяха пробни, щендери и голям брой закачалки. 10бр. Без ограничение беше бройката, с която да се прибереш. Дрехите, които останаха след събитието, бяха дарени в благотворителна организация. дрехите, които са им вече непотребни с други, дошли по същата причина. Стараем се събитията да достигат до широката публика с помоща на медиите. На линковете по-долу можете да видите нашите изяви за да добиете по-голяма представа за събитията, които представяме. 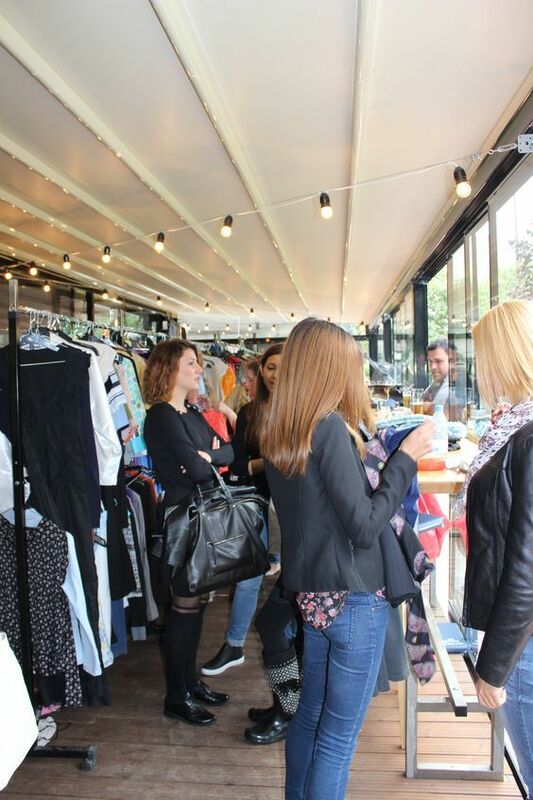 ТЕЛЕВИЗИЯ: БНТ 1, TV7 The first event Empty Your Wardrobe took place on September 27, 2015 and was a huge success. 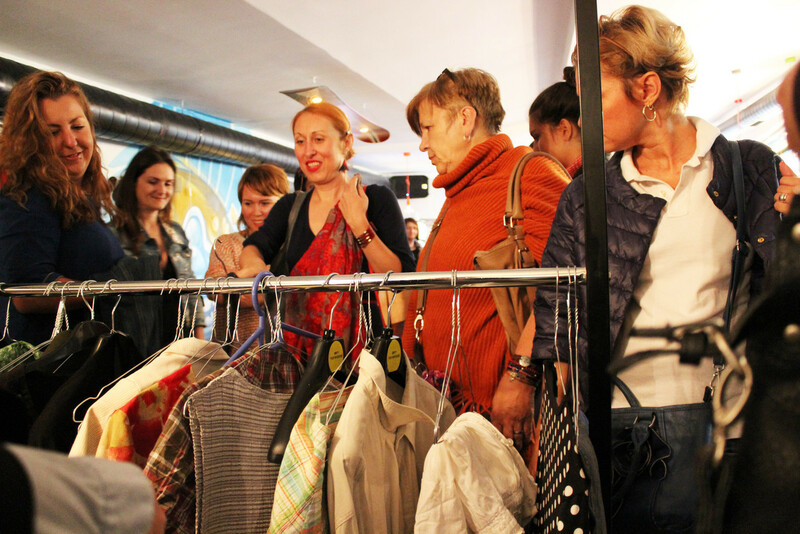 More than 500 people gathered at the Switch club and freely shared their clothes. All were extremely happy with their new finds. Every attendant completely renewed their wardrobe. The good mood was boosted by welcome drinks and sweet treats. 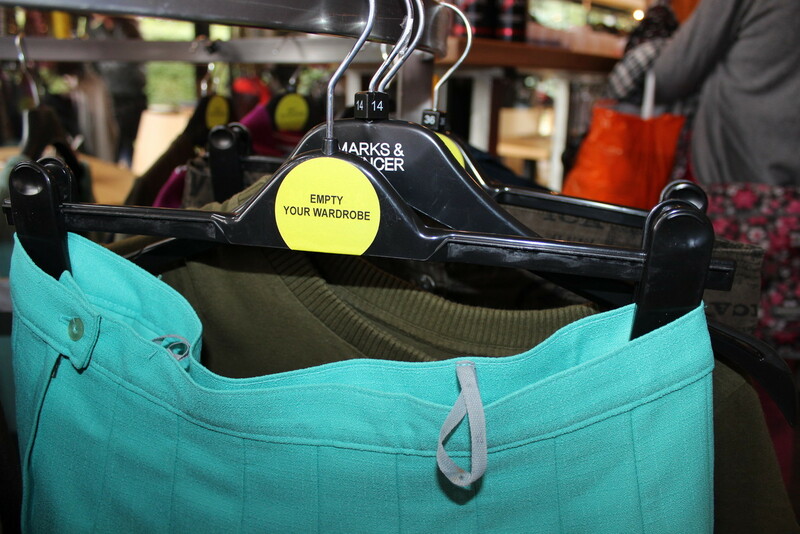 Fitting rooms, clothes racks and many, many hangers were provided. Clothes, accessories, shoes and sports equipment were freely exchanged. We had only one requirement – the clothes had to be clean and in good condition, and the number of items should not be more than 10. However, the number of items you can go home with was unlimited. 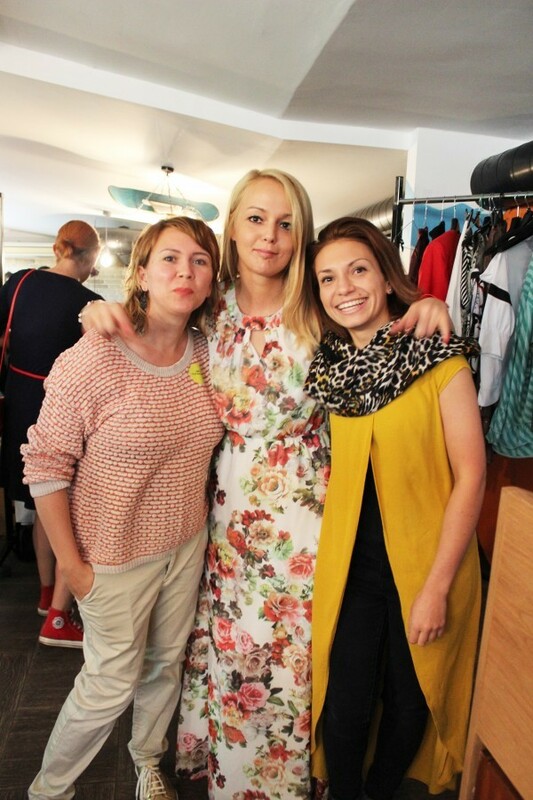 After the event, all remaining clothes were donated to a charity organisation. Our goal is to encourage giving away unneeded clothes rather than throwing them away. This is why we organise a series of social events at which people can freely swap these clothes they no longer need. Let what is unneeded by one be the new jewel of another. We believe we can give a new life to your old clothes, as well as bring new emotions, great experience and useful acquaintances. 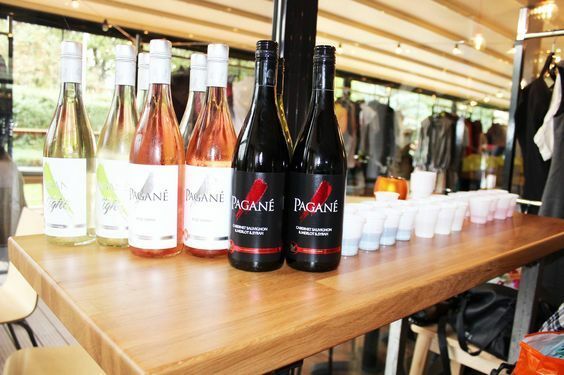 There are more and more innovations and technologies are developing rapidly, that’s why we want to encourage and engage more people with our initiative, thus fight against the fast fashion and overproduction of apparel. We believe in and support investing in quality, not quantity, in added value, not what’s hot now. Natural resources we yield, like cotton and water, are depleting; textile is not a 100% biodegradable which causes pollution and a waste boom. We put in extra effort so our events can reach a wider audience with the help of media. The links below show our happenings and will give you a better idea of the events we organise.